BACK ON MARKET - Contract fell thru. 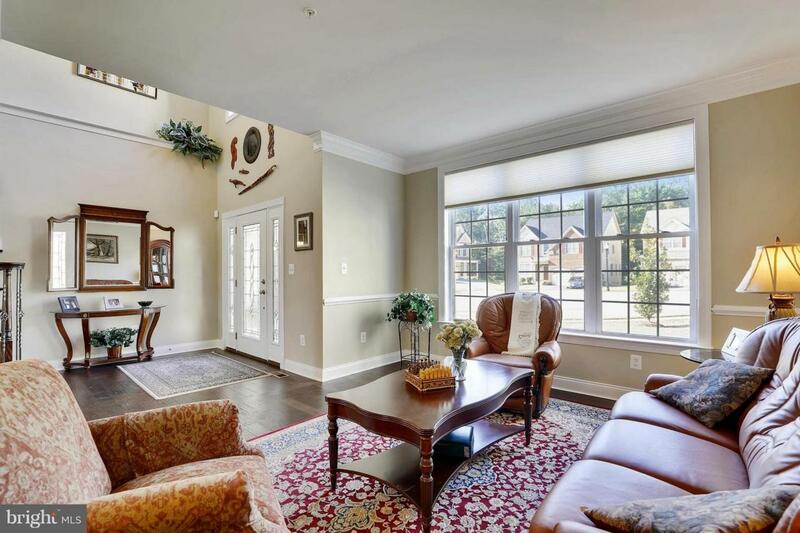 Gorgeous 5-yr old Toll Brothers home with 6 BRs, 4 BAs on a quiet Cul-de-Sac. 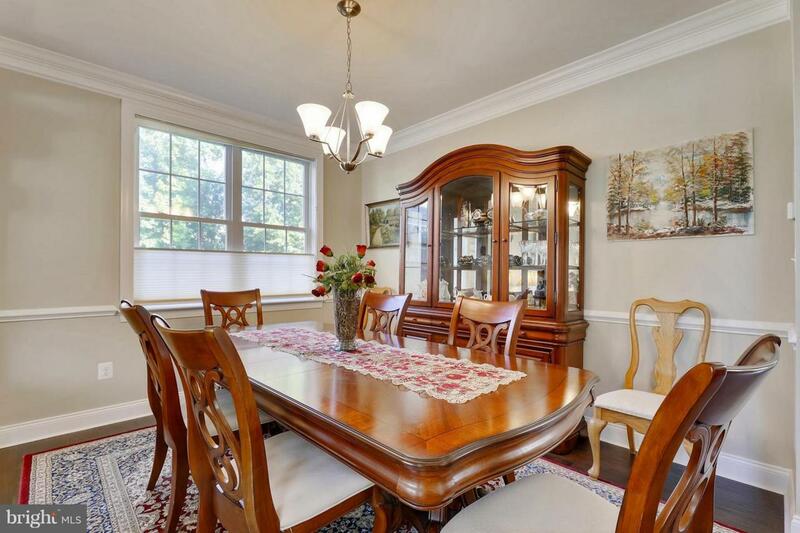 Open floor plan with over 5500+ SF & many upgrades; i.e. 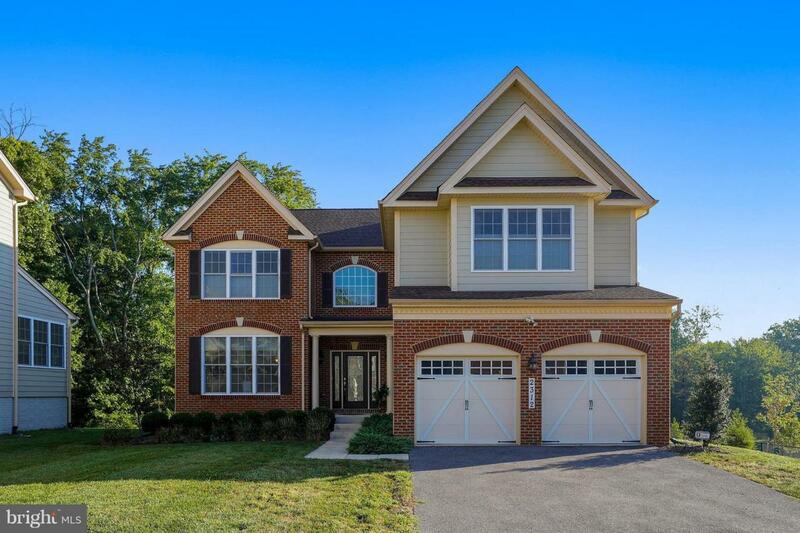 wood flooring, bump outs, water filter system, 2-zone HVAC, Deck, Patio, Fire Pit, fully finished Lower Level with huge recreation room, wet bar, luxurious Cedar Sauna/Spa and more. 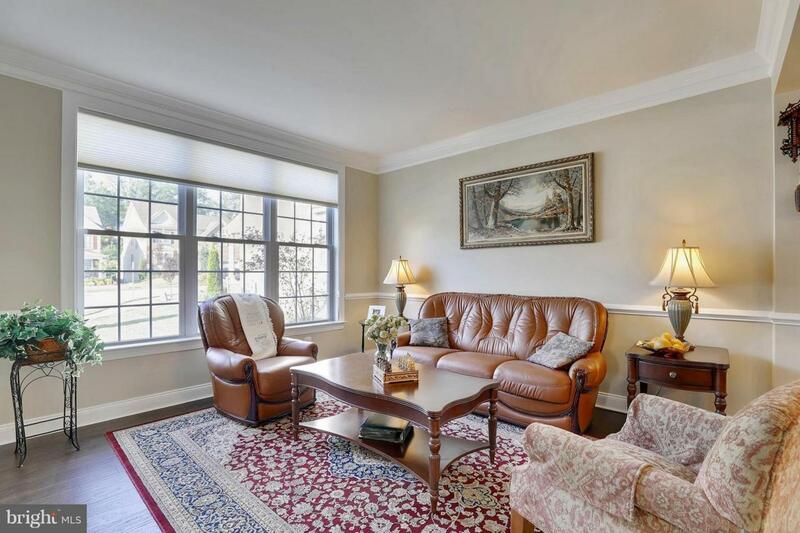 Community amenities & close to major roads and commuter trains.